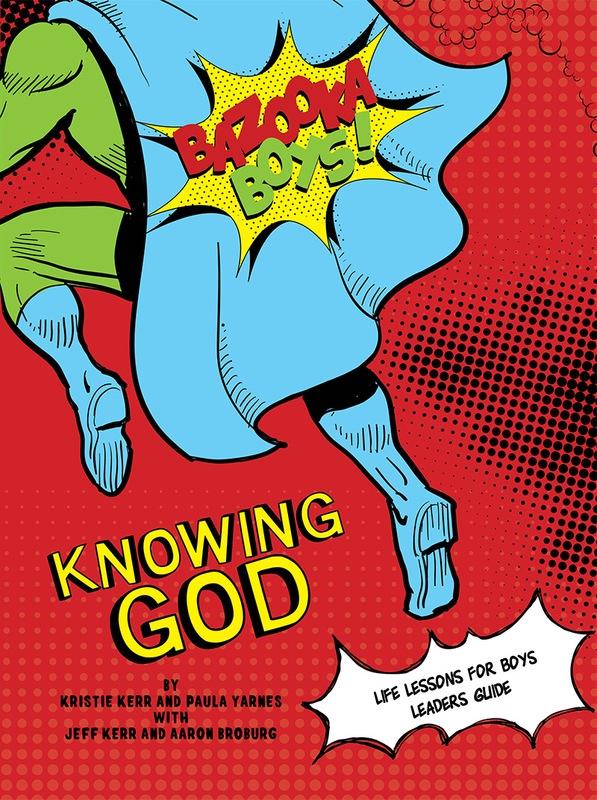 You are going to love this fun new study designed to teach boys in grades K-5 all about God in creative and relevant ways! With bonus ideas for a Bazooka Boys Bash! Each topic is covered with a large group lesson containing insightful illustrations and relatable stories, boy- friendly games and activities, age appropriate small group discussions questions, along with take home activity sheets and a note to connect with parents.